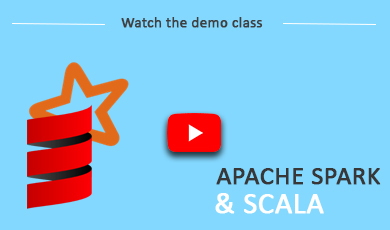 Why Spark and Scala ? Tip: Apply for a Twitter Developer Account now! Warning about Java 11 and Spark 2.4! [Activity] Create a Histogram of Real Movie Ratings with Spark! GraphX, Pregel, and Breadth-First-Search with Pregel.